Key benefits of using MAX Matting include its lightweight engineered design, heavy duty support, rapid installation and logistics saving. 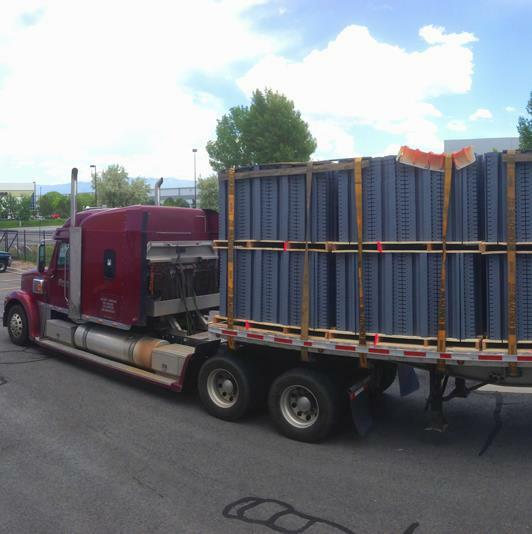 Four times more MAX Matting can be shipped on one truck versus other composite matting and over eight times more than wood matting. 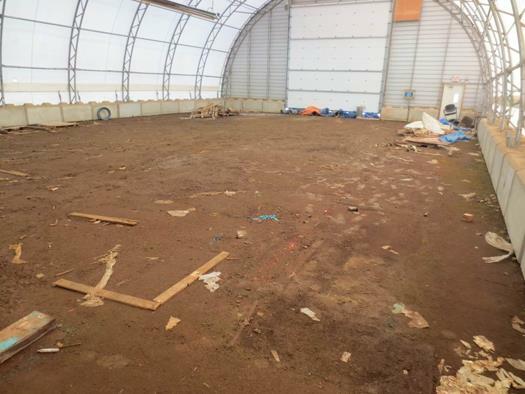 Shown here is 13,320 sq. PortaFloor MAX replaced the wood support structures under this 36 ton crane. The crane used all 4 of its downriggers to lift the crane on the 2 x 2 panels of MAX. 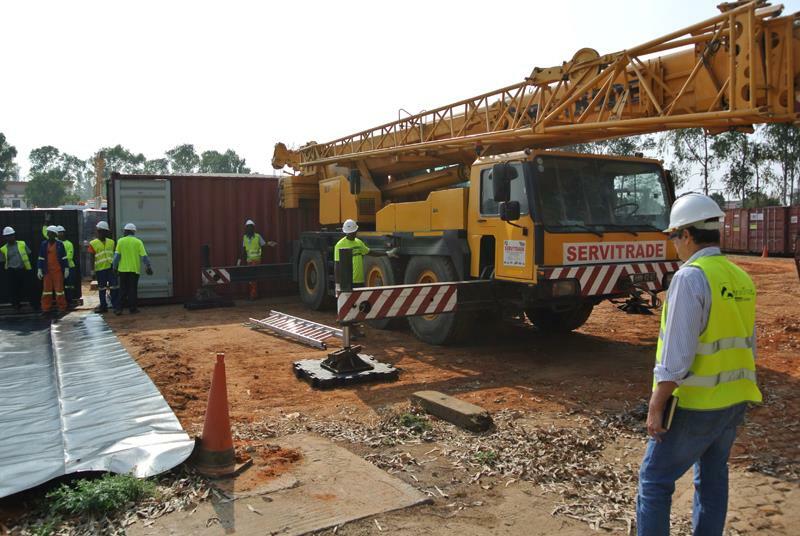 A firm flat surface is needed to ensure the safety and stability of the crane.